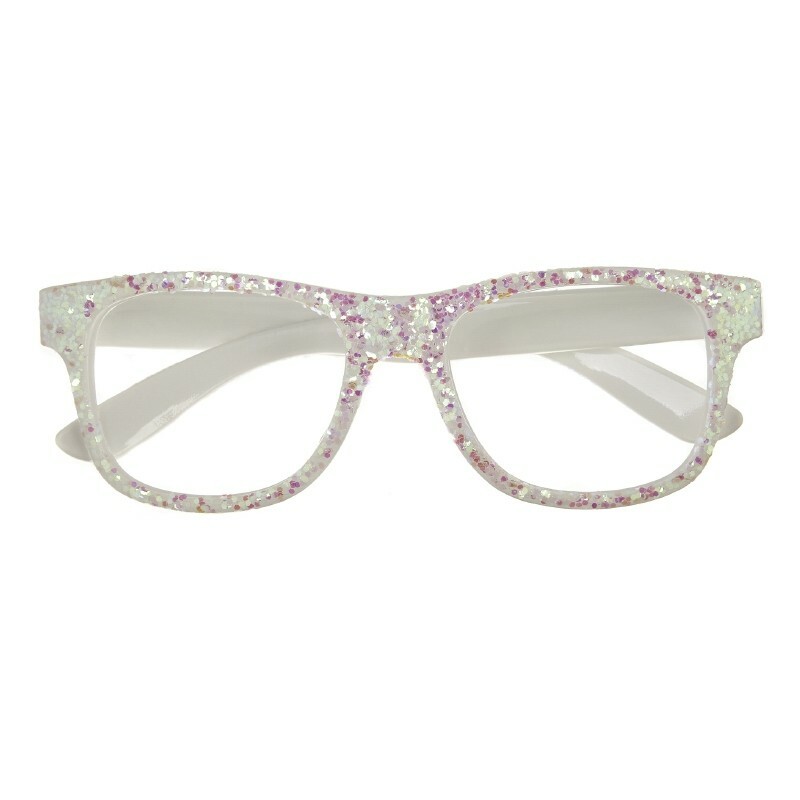 Amazing glittery specs, super sparkly white! 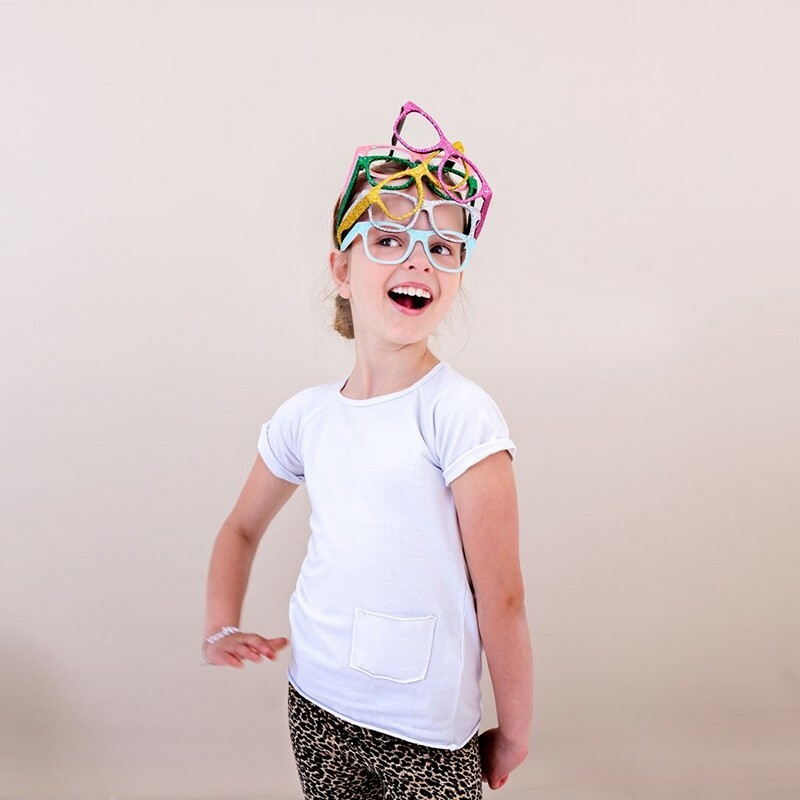 These super fun glasses can be worn for dressing up, parties or if they fancy it just for everyday use! All kids love them, these make a great and unusual gift.